It was over the weekend that touring agent Michael Coppel announced a second Sydney show for UK music icon Paul Weller. 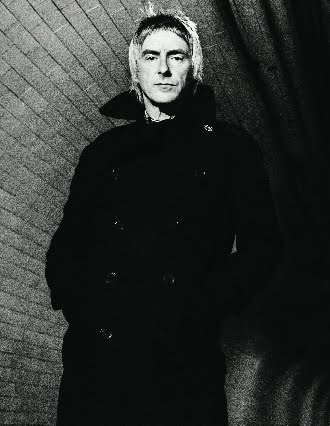 Fast forward just four days and Coppel has now announced second Paul Weller shows for both Brisbane and Melbourne. Both shows fall on the night after the original shows in each city and tickets for both are on sale on Tuesday May 04.